Whoa! 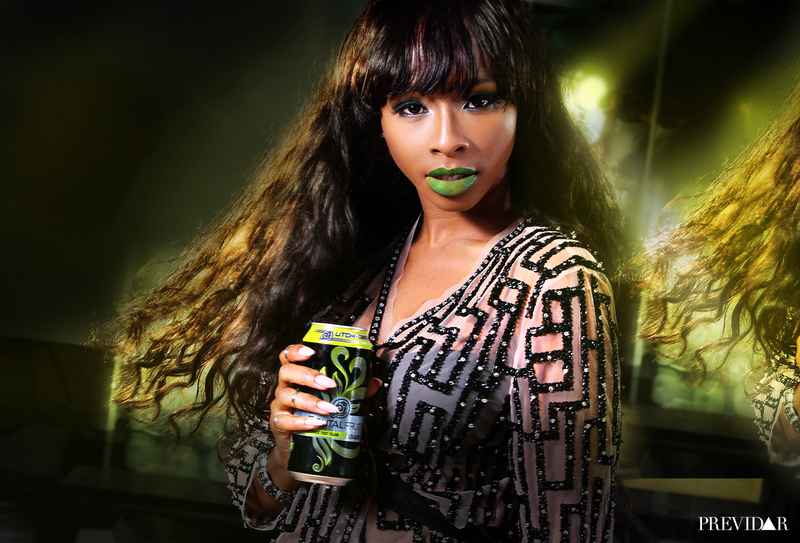 Boity Thulo teams up with Previdar for sizzling new shoot! 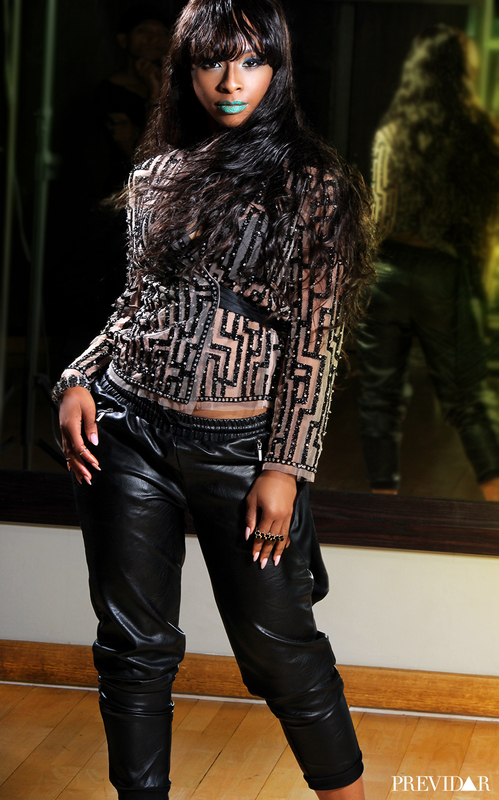 Boity Thulo is finishing off this year with a BANG! Just these past few months, baby girl has partnered with a fashion brand for her very own clothing line, spilled the deets on her romance with one of South Africa's top rappers and managed to stay on top of her game. I couldn't think of a more fabulous way for the South African TV personality to close off the year than with this fabulous spread in PREVIDAR magazine. You have to see these pics, beautiful BEAUTIFUL work. You’ve been named the next “IT” girl to have her own LEGIT range, getting that phone call must have been life changing – what were you thinking when you heard? We’ve observed how you handle negativity on social and the like – you don’t’ seem to let it in your space at all. Dating within the HipHop industry where responses are almost always expected, do you expect your man to handle hate the same way that you do?